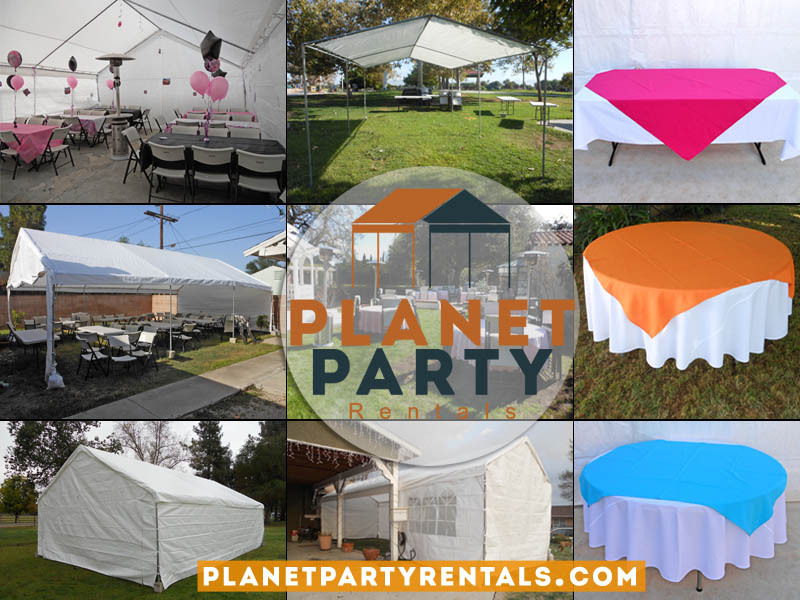 Planet Party Rentals is a party rental company located in the heart of the San Fernando Valley in Van Nuys, California. We are a family owned party rental company. Our rental equipment is available for all events including Birthday Partys First Communion Quinceañera Bat Mitzvah XV Weddings. We are located in Van Nuys in the San Fernando Valley in Los Angeles, California. Our party rental inventory includes a variety of products from small to large tents to jumpers and linens. Tent Rentals Weddings FlowerDecorations BalloonArches Patio Heaters Chairs Balloon Arches Tables Copyright © 2019. Theme by MyThemeShop.